The distillery are on a mission to create great tasting single malt scotch whiskies that burst with flavour. Distillery: The nose is full of fresh green apple, cut grass, dried red fruit (especially raspberries) and burnt orange aromas. Underneath are further aromas of robust malted cereals, dried pear and cinnamon bark.The WSD: Fresh green grass and vanilla.Apple skins with a honey wedge and something reminiscent of picking blackberries. 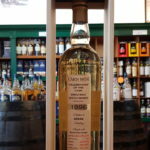 Distillery: On the palate, it feel soft and viscous with lovely notes of crumbly brown sugar and dried fruit (think of pear, apple and raisins) to the fore. Then come the robust malt from the nose and a hit of bitter orange. 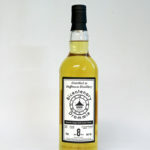 Further depth is added with notes of toasted spices (imagine nutmeg and cinnamon), coconut and an increasing oakiness. Final hints of golden syrup and earthy ginger can be detected.The WSD: Juicy on the palate but still fresh. The vanilla has become more like weathered wood. 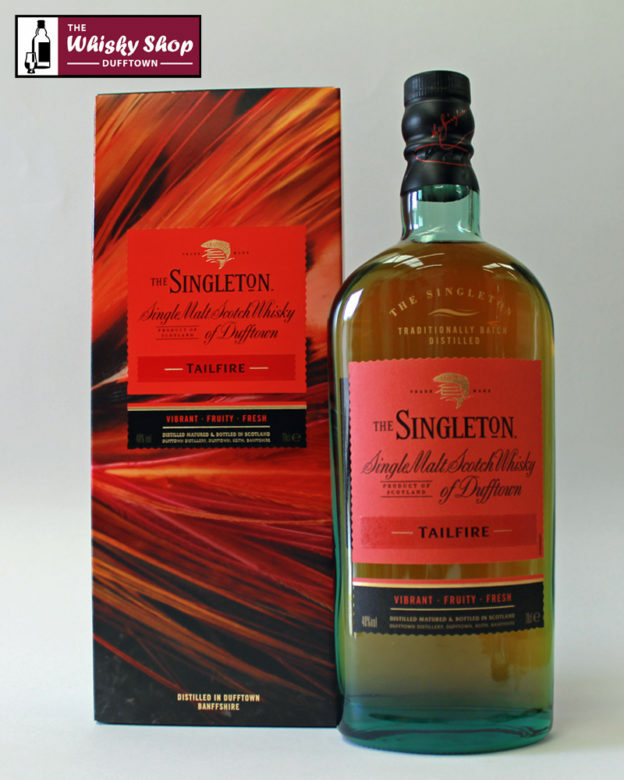 Distillery: As with Sunray, the finish is full of warming wood spices and this gives a lovely dryness to balance the sweet and fruity notes. Other lingering notes are of dried coconut and burnt orange.The WSD: Black pepper comes through on the finish.